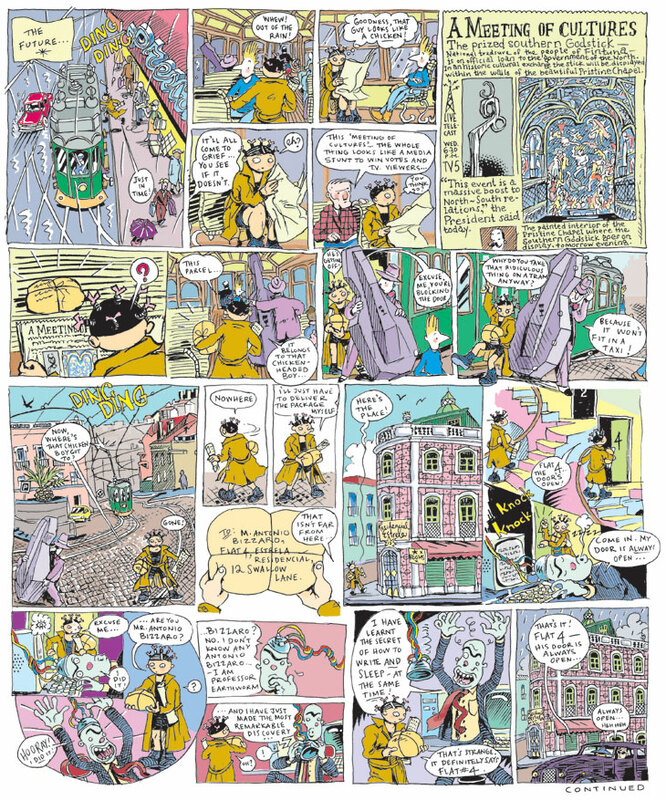 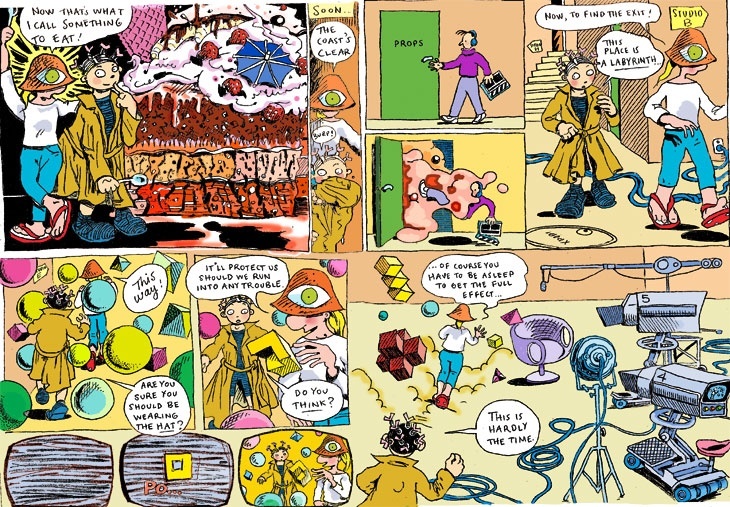 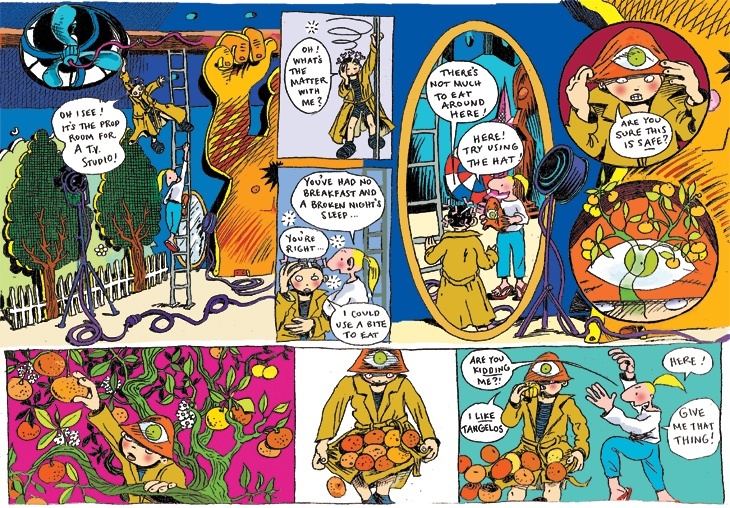 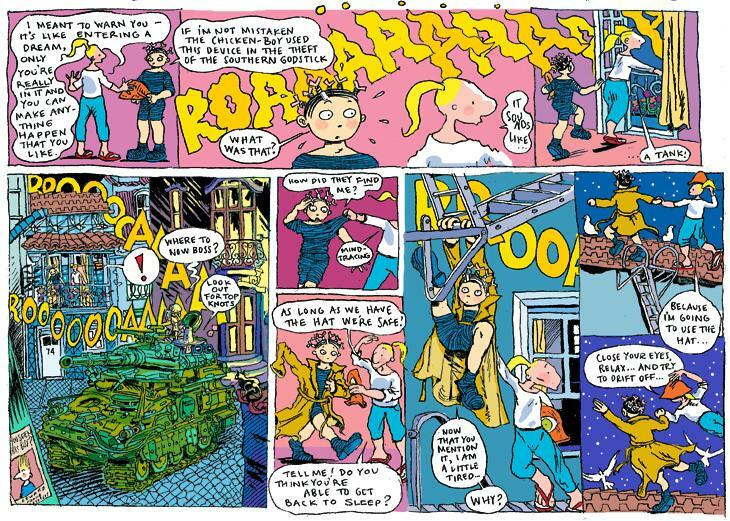 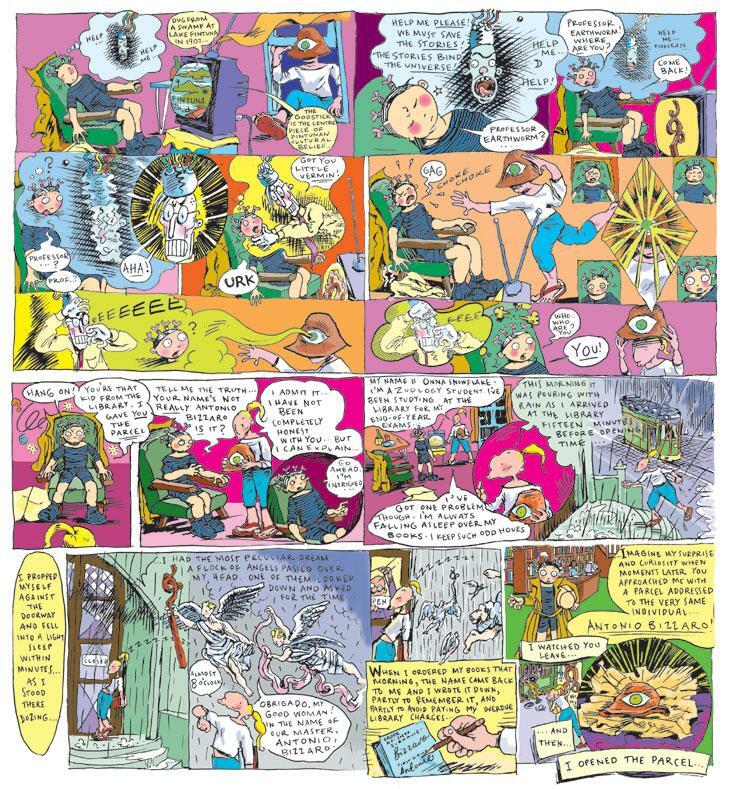 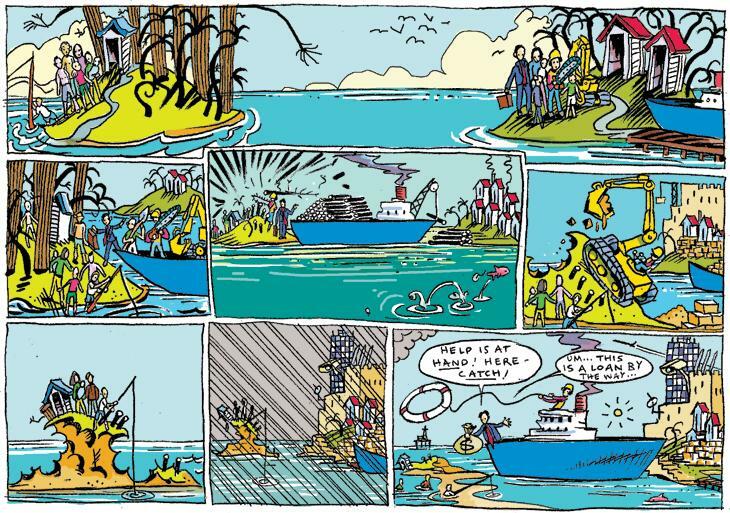 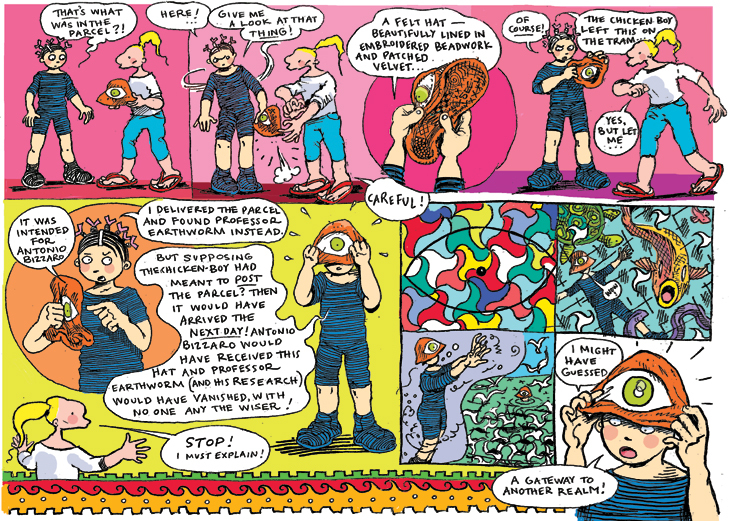 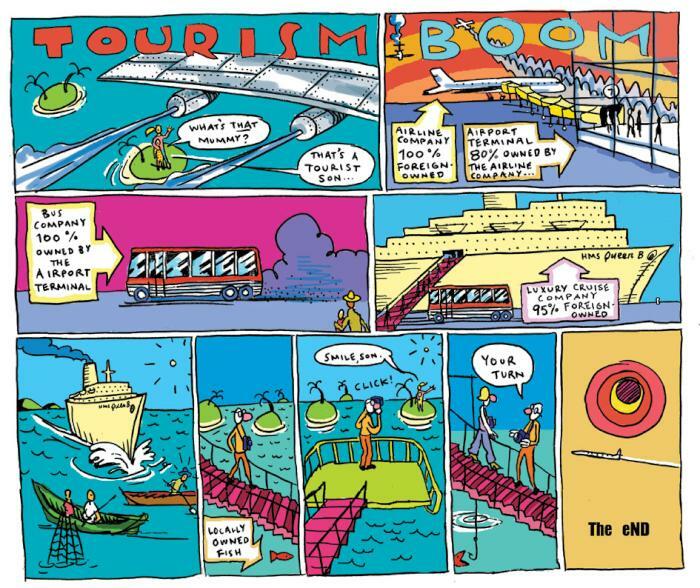 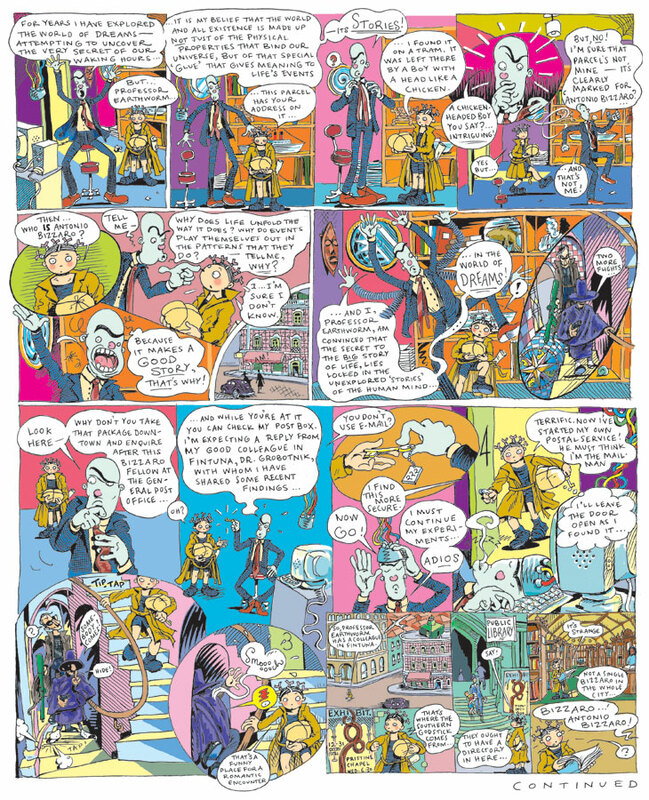 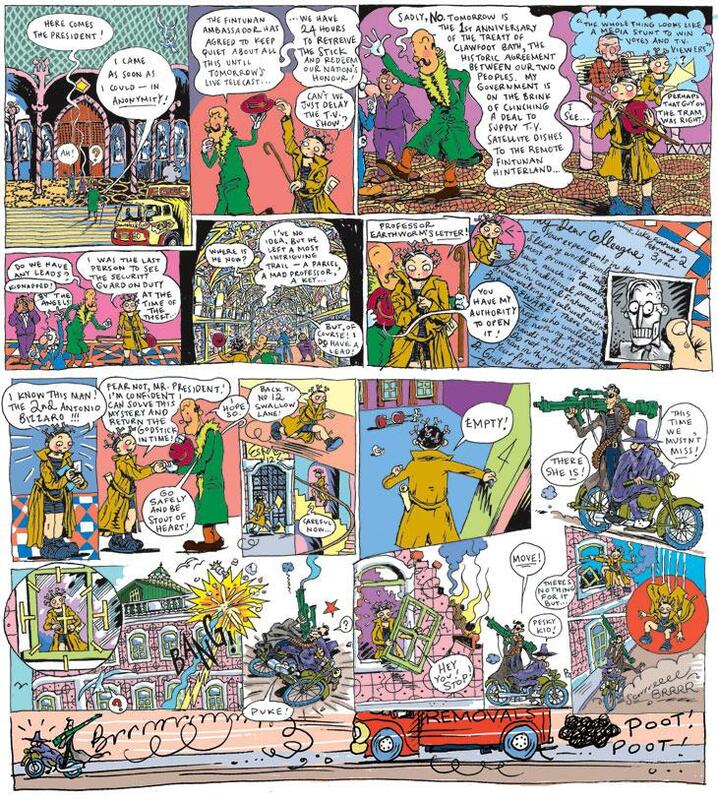 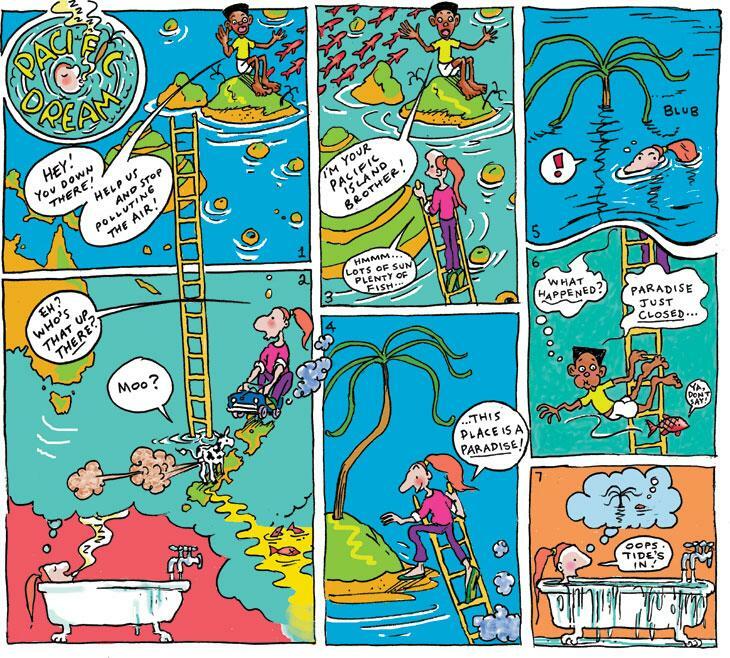 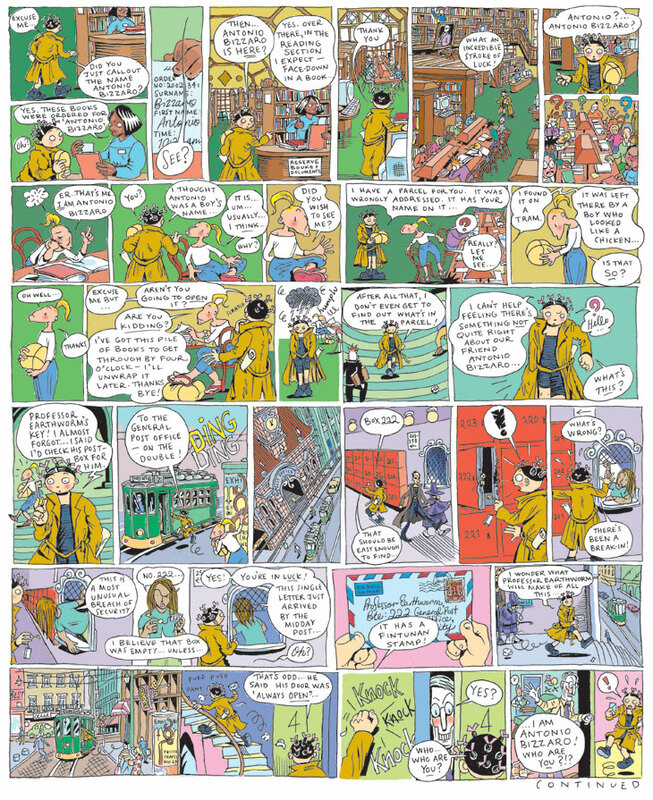 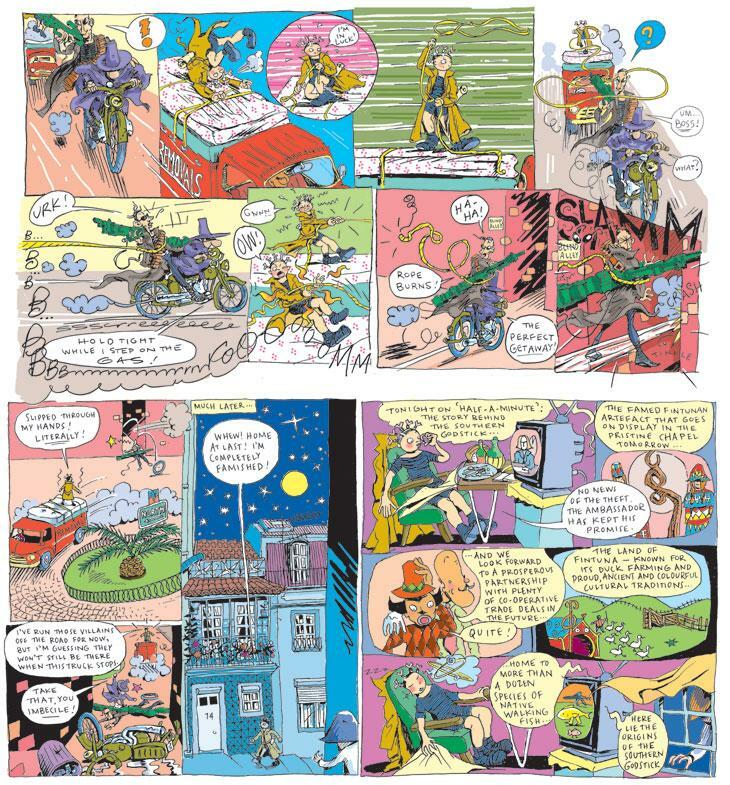 Tim Bollinger is a Wellington cartoonist with a thirty-year career drawing and writing comics. 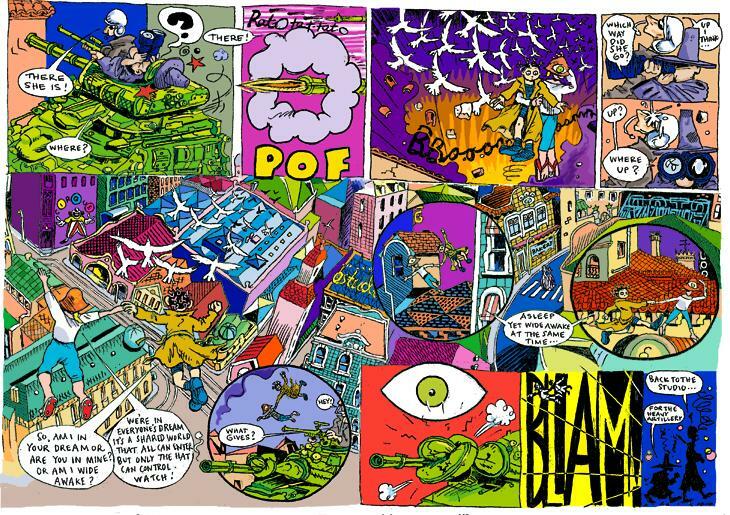 He has drawn regular strips for Salient, City Voice and Tearaway magazine, he was comics editor for Pavement magazine, has researched and written about the history of New Zealand comics and has produced more than fifteen of his own self-published comic book titles. 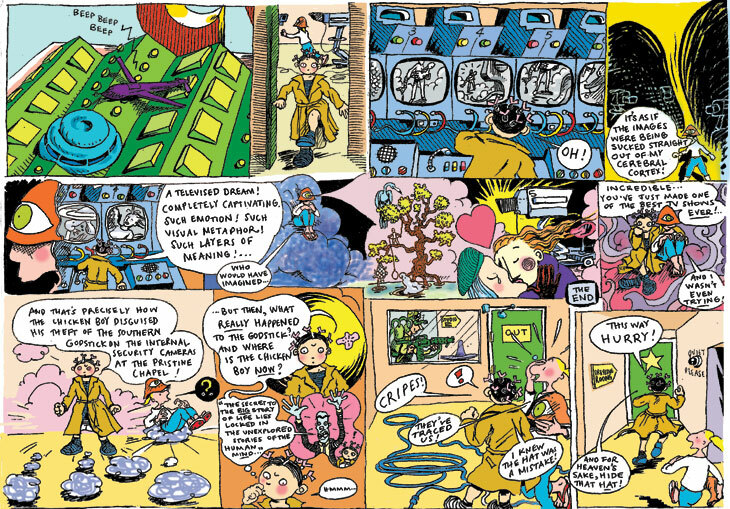 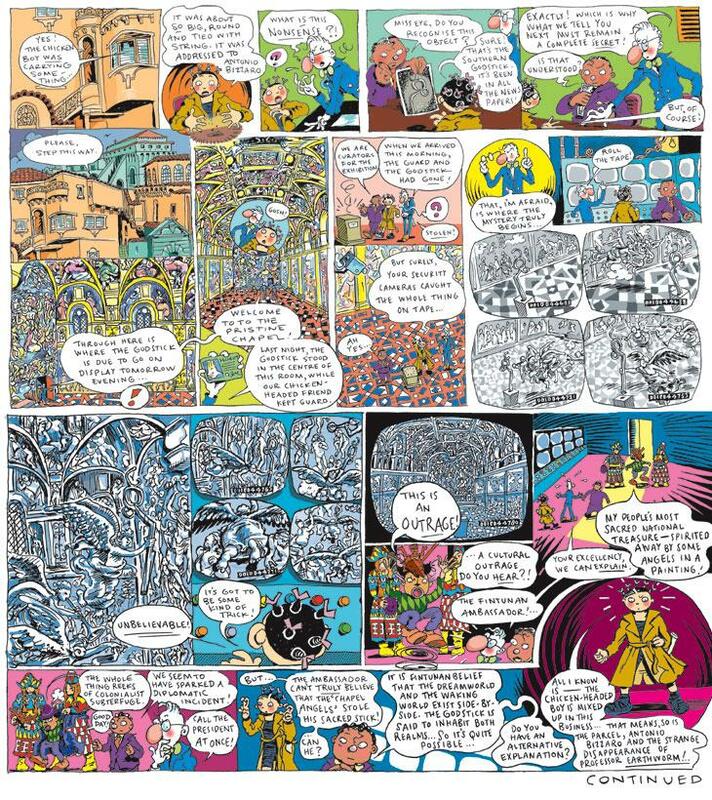 He is currently a regular contibutor to White Fungus magazine for whom he both writes and draws comics. 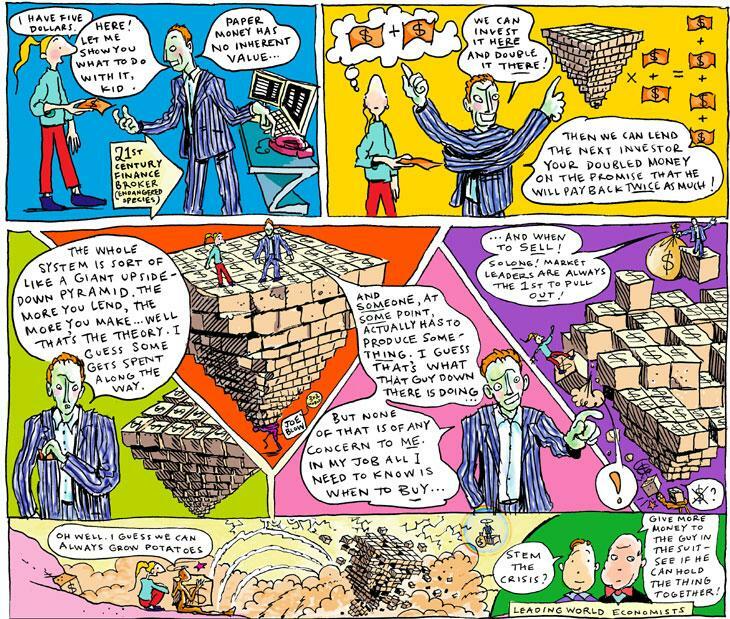 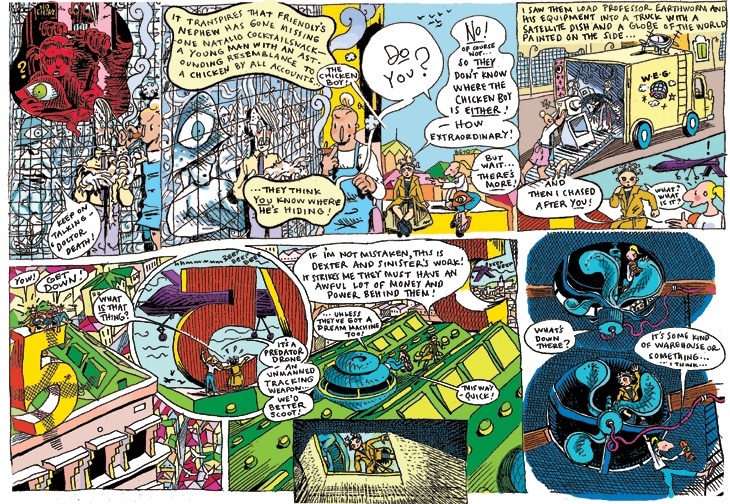 Tim’s strips range from fantasy adventure to political commentary. 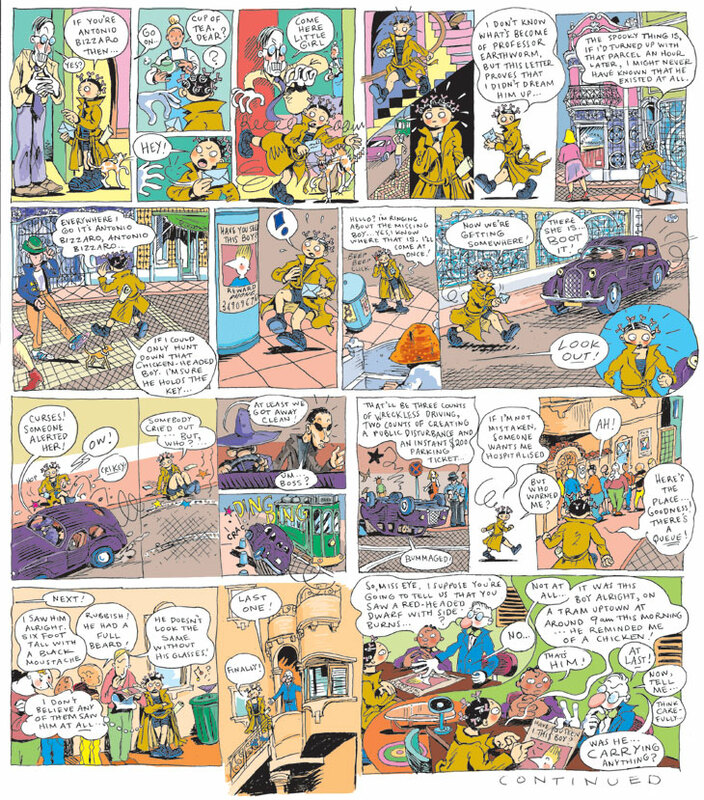 His primary inspiration comes from the work of three comic book artists, one American, one European and one Japanese – Carl Barks (http://lambiek.net/artists/b/barks.htm), Herge (http://www.tintin.com)and Osamu Tezuka (http://tezukainenglish.com).